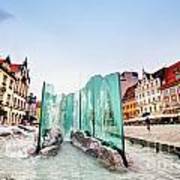 There are no comments for Wroclaw Poland The Market Square With The Famous Fountain. Click here to post the first comment. 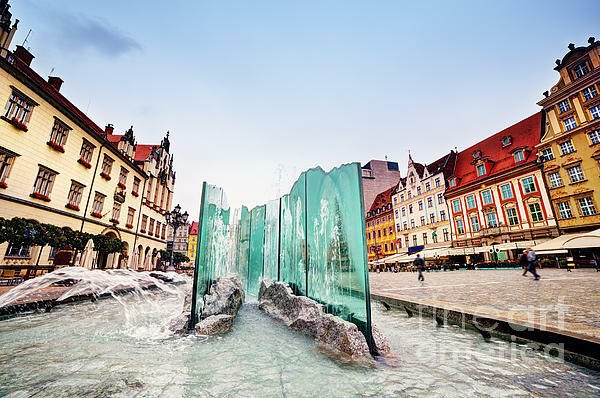 Wroclaw, Poland. 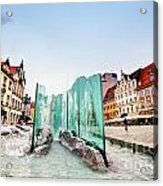 The market square with the famous fountain and colorful historical buildings. Silesia region.